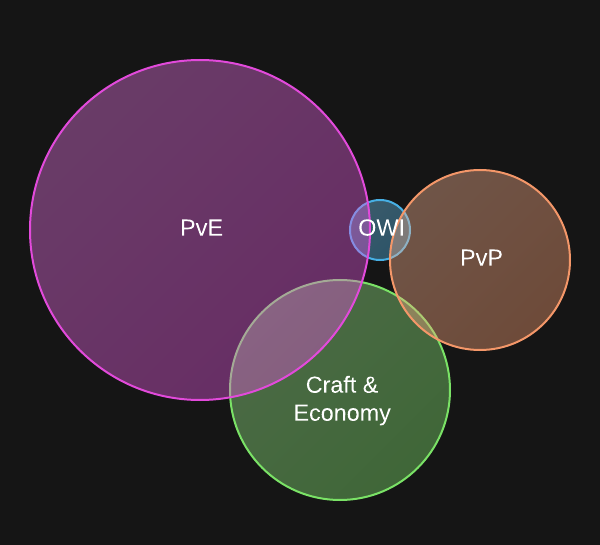 Visualizing MMO games mechanics and concepts. Hello everybody. 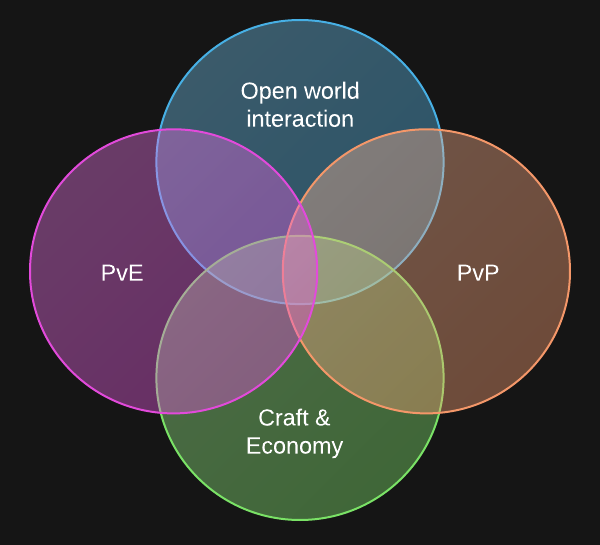 This blog is created to show the way you can learn more about MMO games mechanics and concepts using variety of visualization tools. I'm talking about some kind of basic infographics. 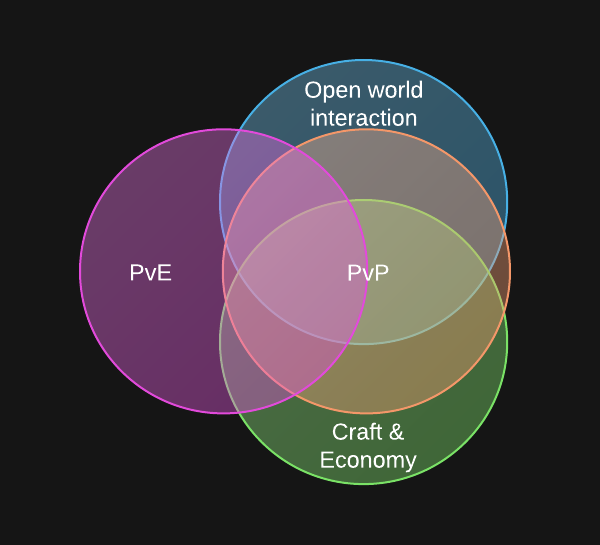 Then I made the thesis that the basis of the living MMO world is that the spheres intersects and influence each other. Some dream MMORPG where all spheres are balanced and everyone can find something to do. 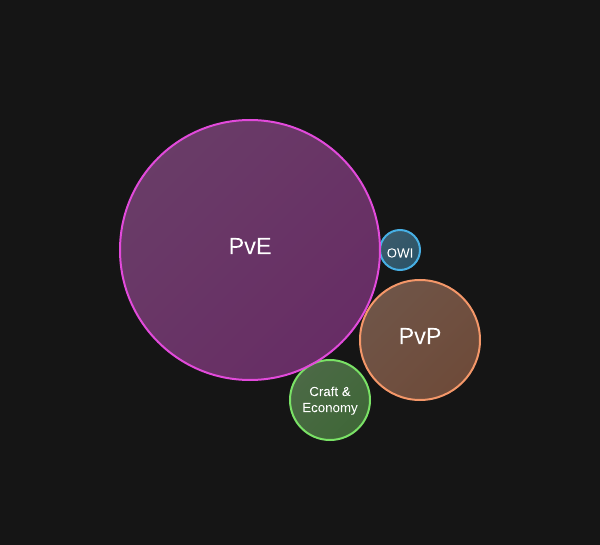 Just love the balance of EVE, but of?ourse I know that these graph is idealized. Yep, I know that these graph is not perfect and contains some controversial issues. Dominate to control, control to dominate. Nearly perfect, but without PvP. Unsolid at the moment, but it definitely has potential. In fact, initially it was topic on the forums here, but it was blocked because of the SWTOR diagram with a big red circle saying "Voice acting in quests". At least I think it was blocked because of this :-) Ofcourse it was an ironey. 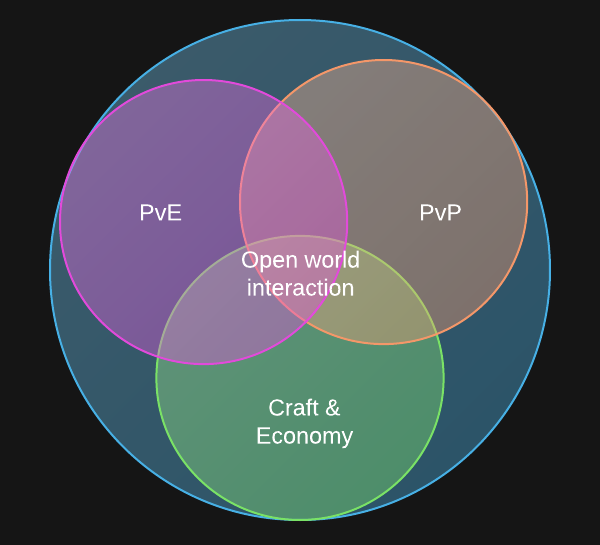 So I decided to make a blog post with more honest diagram for SWTOR. 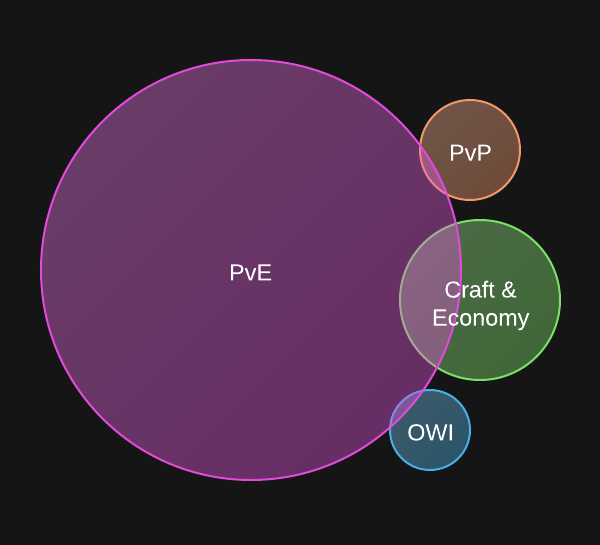 While I understand that the PVE circle in the EVE diagram should be a bit smaller, it shouldn't be as small as you make it out to be however. There is more to EVE's PVE than just running missions which most people seem to think that's all there is. You just have to search a bit more for the interaction as opposed to just "accept mission - go to way point". In WoW you have PVE interacting with OWI. This is true in Vanilla WoW but not anymore. Their is no interaction with the Open world since the Dungeon finder. NO ONE PLAYS TOGETHER in open world anymore.  Now if your adding instanced PVE ( dungeon finder ) to your OWI then they would be merged close to 100%. 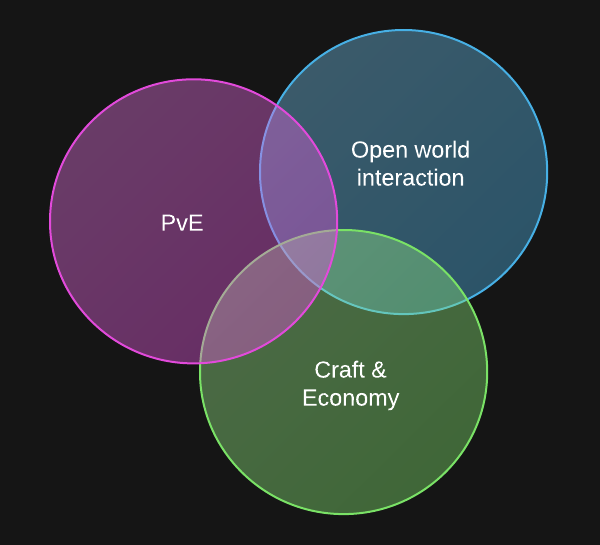 I like your diagrams but for me the EvE one doesn't quite work since open world interaction would include me landing on planets and moons and roaming around. I mean I guess I'm torn because it fits and it doesnt fit if that makes sense. For me EvE has always been a great game but not a true mmo-rpg. More of a space trader-space wargame. Nothing wrong with that honestly, I think it is a great game. I just miss that certain element from the game play. That said, I think it is a perfect example of the type of game mechanics play that we should see more of. Which is why I am hoping to see a bit of this type of game depth mechanics from Pathfinder from Goblinworks, but for the fantasy setting.